Fashion- and technology-forward but also deeply traditional, Seoul mashes up palaces, temples, cutting-edge design and mountain trails, all to a nonstop K-Pop beat. 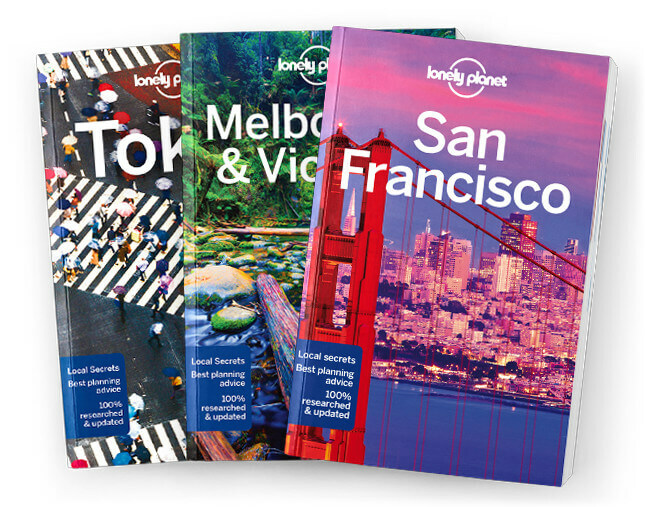 Lonely Planet will get you to the heart of Seoul, with amazing travel experiences and the best planning advice. Lonely Planet’s Seoul is your passport to the most relevant, up-to-date advice on what to see and skip, and what hidden discoveries await you. Walk along the long-buried Cheonggyecheon stream, wander the labyrinthine streets of Bukchon Hanok Village and try some lip-smacking local cuisine at Gwangjang Market – all with your trusted travel companion. Get to the heart of Seoul and begin your journey now!